Canadian singer Shania Twain is still being attacked by the left, despite her apology for saying she’d have voted for Donald Trump during the 2016 presidential election. 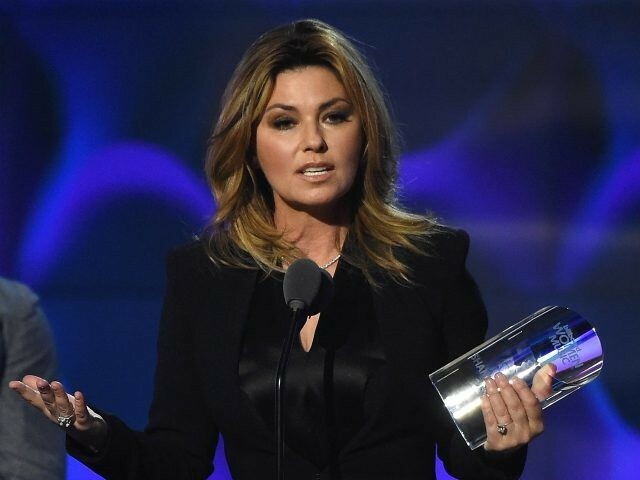 Despite her apology, left-wing users still attacked the singer, with one comment, “You’ve shown your true colors, bye Shania,” receiving over 1,200 likes. 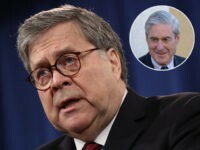 You said in the interview that you believe Trump "speaks honestly", meaning you believe him when he denigrates Muslims, Mexicans, immigrants & more than half of Americans. You've shown your true colors, bye Shania. Too late, Shania. I love you, but you go stand over there with Ted Nugent and Kid Rock. Look, Shania, this guys a joke…one that’s not funny. And all Americans are affected by his idiocy. Simple as that. Trump is all about discrimination and exclusion. Thanks for letting us see your true colors and now watch as people walk away from you. Supporters of President Trump also responded with disappointment that Twain had backtracked on her comments. Why are you caving in to the SJW Twitter hate-mobs? Pathetic. Andy Lassner, an executive producer for the Ellen Show, summed up the situation in a single tweet. All Shania Twain had to do is stick with her opinion and she still would have half of America rooting for her. By apologizing, she seems to have done an excellent job of alienating an entire country in a single weekend.